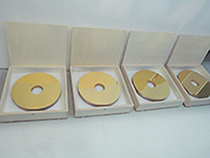 The best proof of quality and reliability is satisfied customers. 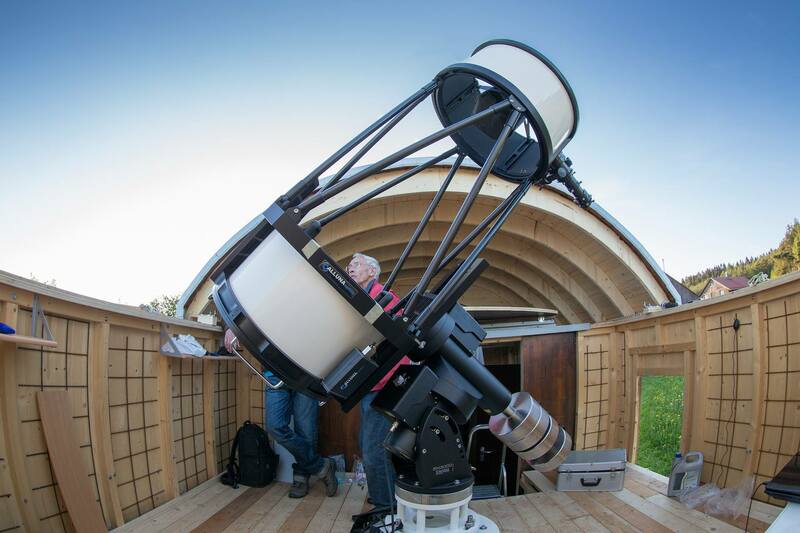 And that is why we are quite proud that more and more astrophotographers, research centres, institutes, universities and public observatories worldwide use optics and telescopes from Alluna Optics. 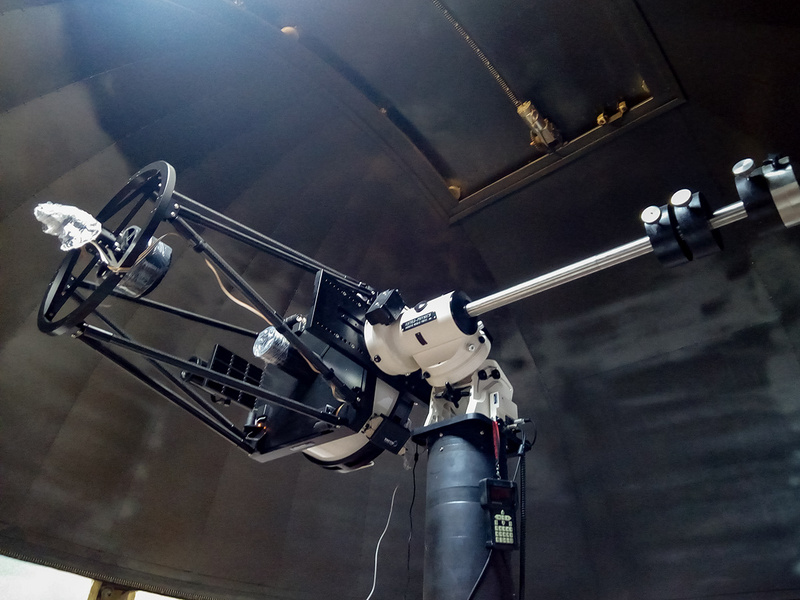 Here is a small selection of recent telescope projects. 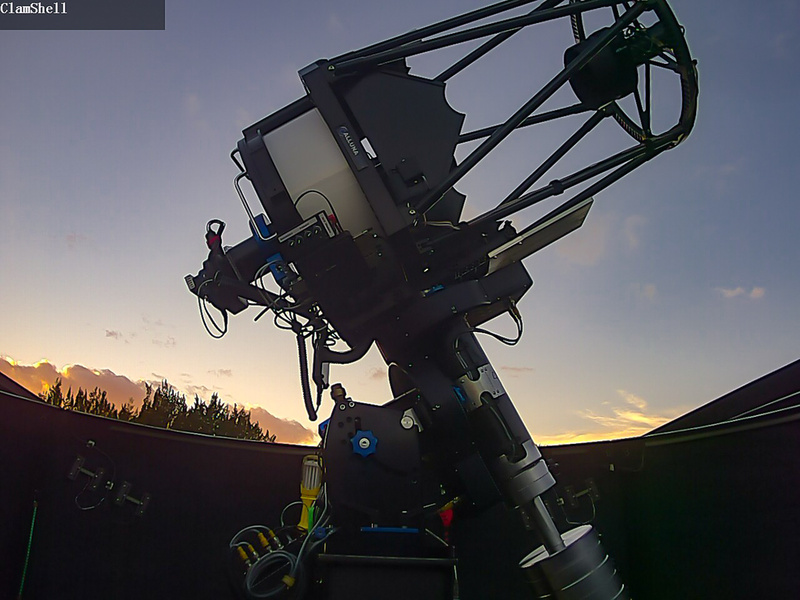 Our customer, in Queensland near Kalbar, about an hour's drive southwest of Brisbane, has installed his new Alluna RC16 telescope in his 3.5-meter Sirius. 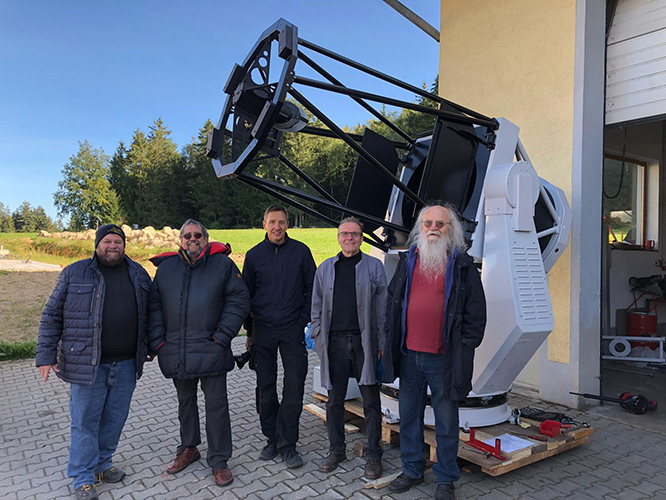 Together with our general representative for Australia, Peter Ward (ATS - Advanced Telescope Supplies), the telescope was put into operation without any problems. Prior to delivery to Namibia, the new 32 inches telescope of the IAS was extensively tested in Germany. All tests were successful. 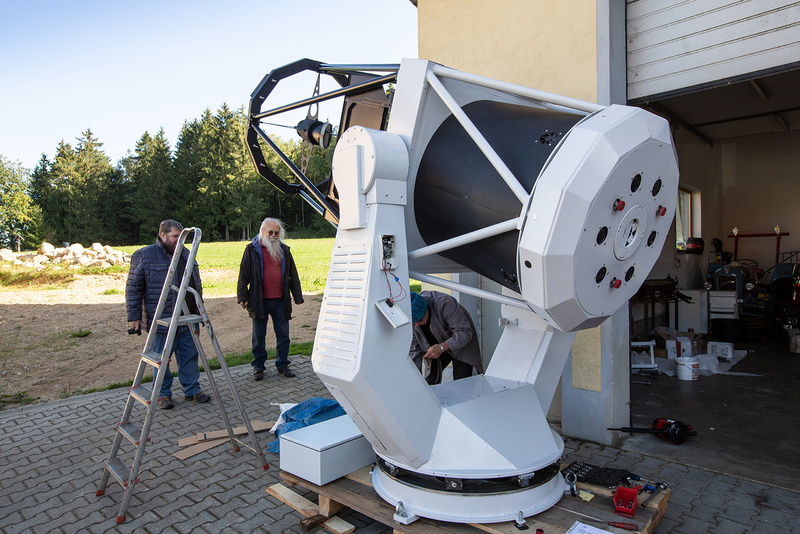 Thus, the telescope can be delivered to Namibia and installed on the observatory grounds of the IAS. 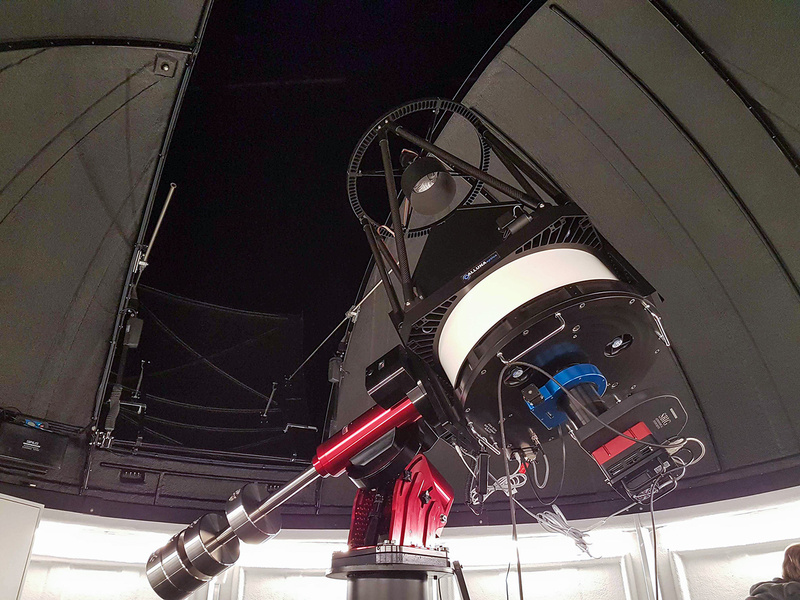 The altazimuth telescope, with direct drive and encoder, was designed and built by Gerhard Balda TB Balda e.U from Graz / Austria, the 810 mm f 3.8 optics was manufactured by Alluna Optics. 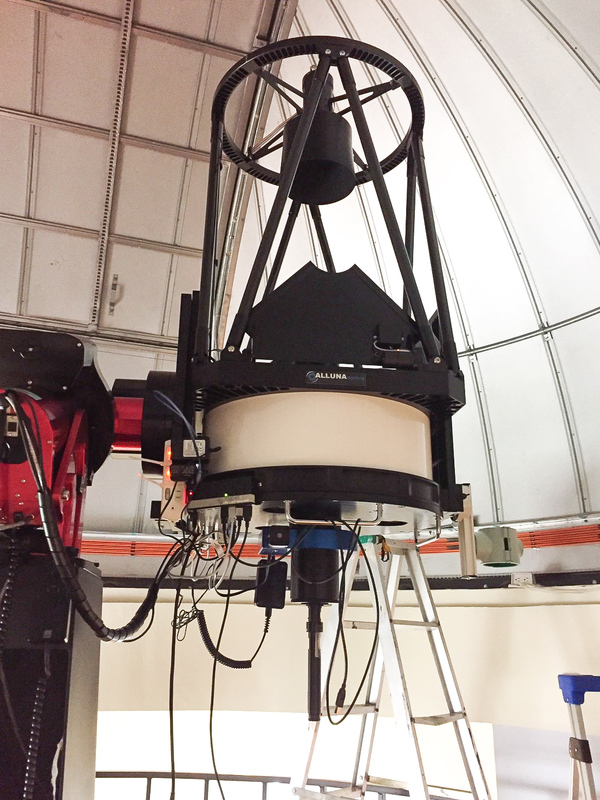 An Alluna Optics RC telescope with a primary mirror diameter of 515 mm was newly installed. The mount is from Astro-Physics from the USA. 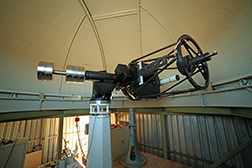 The 20-inch telescope is used by Pakistan for the education and training of astronomy students. 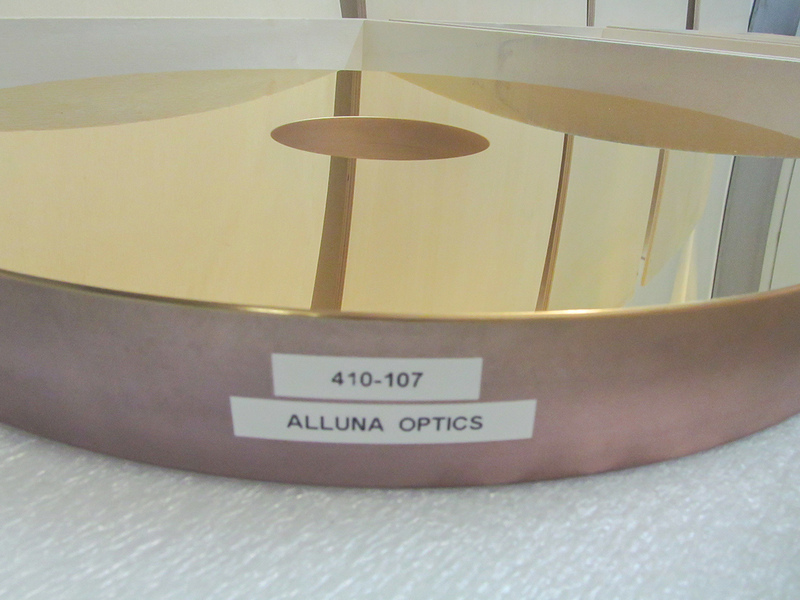 Alluna Optics is one of the few telescope manufacturers to manufacture the optics themselves. 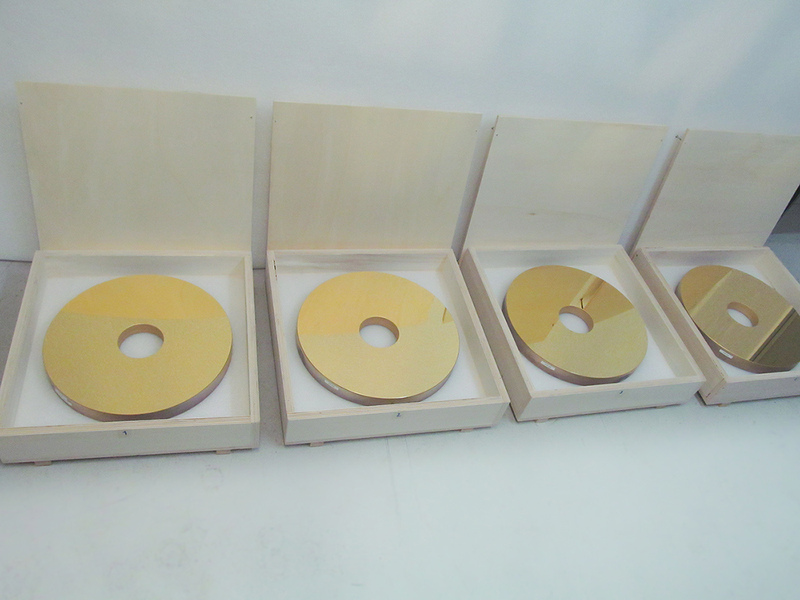 Therefore we can guarantee high quality and are open to customer projects. 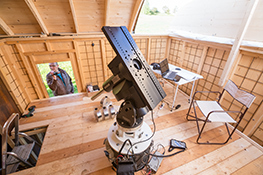 The observatory operated by the Astronomische Vereinigung Weikersheim e. V., is located about two kilometers outside of Weikersheim on the "Karlsberg". 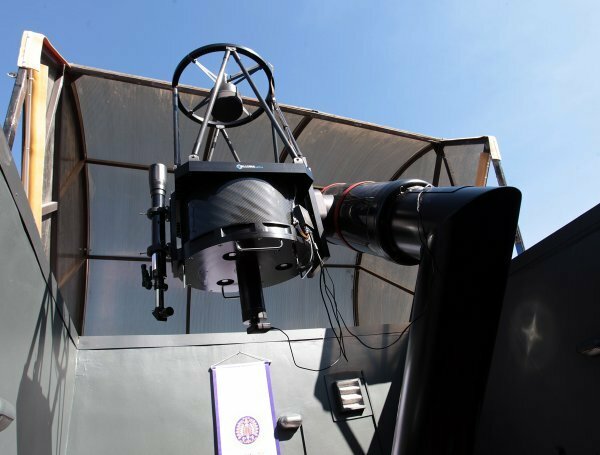 Every first Saturday of the month, the Weikersheim Observatory can be visited without prior notice and in clear weather. 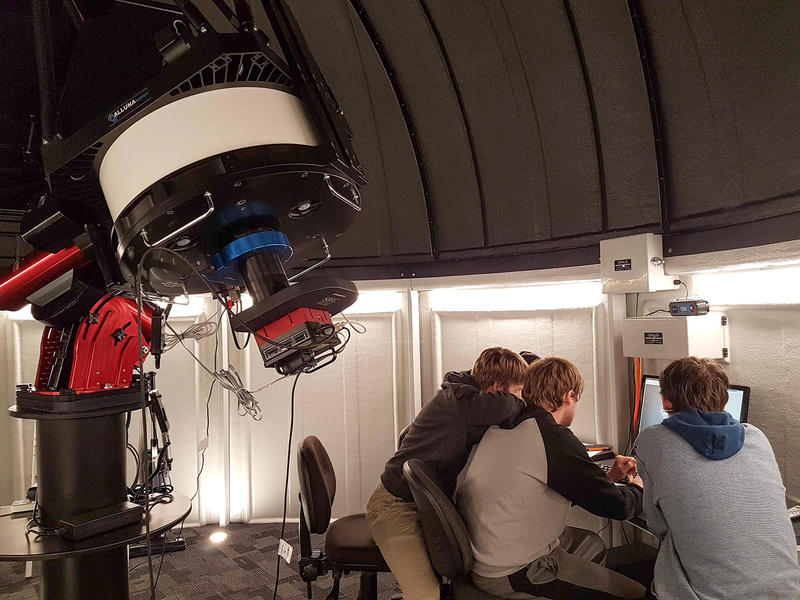 Individual group tours at the observatory are also possible, as well as regular lectures on astronomical topics and a planetary path. 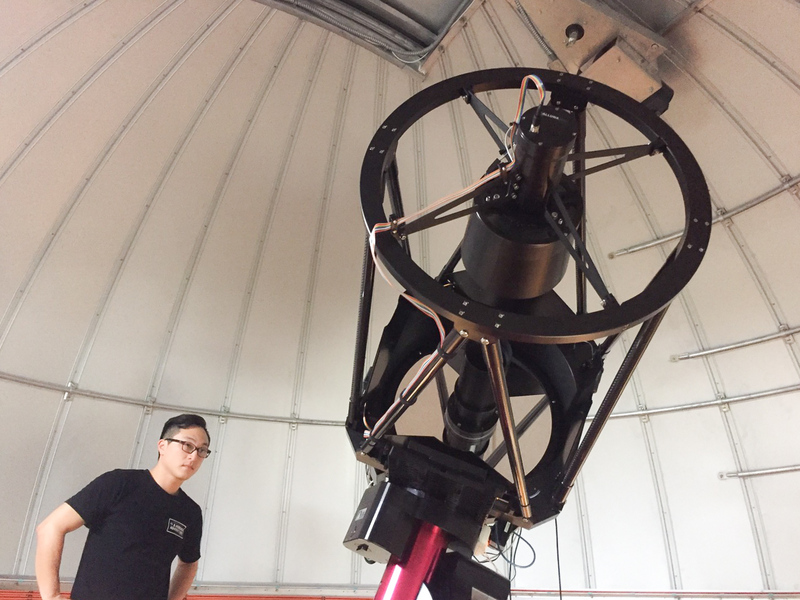 New Alluna RC18 Telescope on Cian Jhen Senior High School in Kaohsiung City / Taiwan. 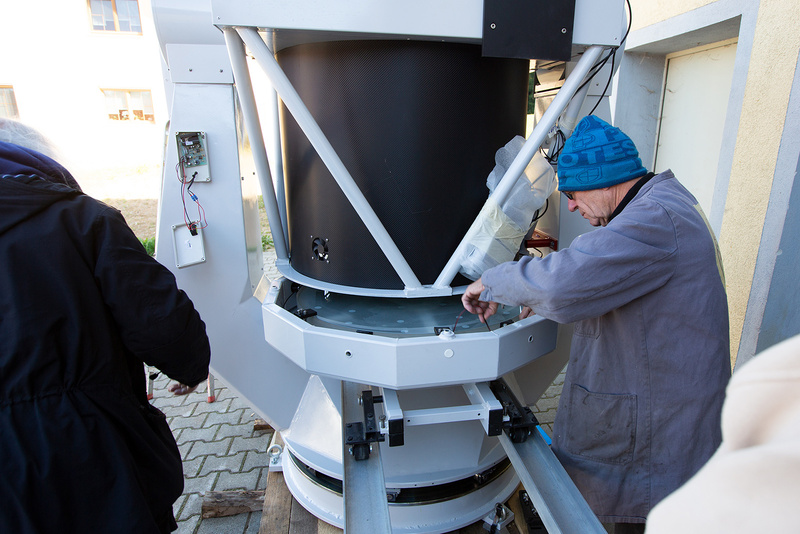 This18 inch telescope went to Barry Riu, an outstanding astrophotographer with many years of experience. 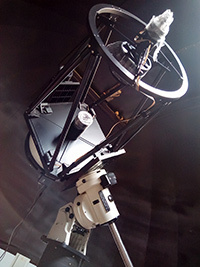 The new RC18 replaced the previous 14 inch RC telescope from RCOS. 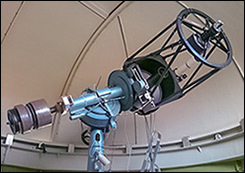 The telescope is located on the Chiefland Astronomy Village in Florida. 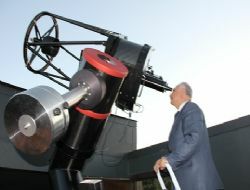 Below, one of the first pictures with the telescope. 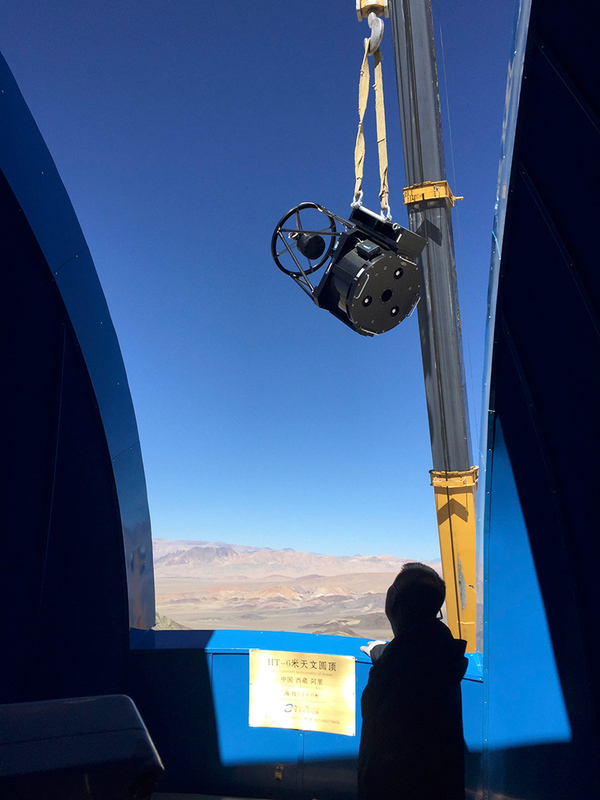 A challenging task, the installation of this Alluna-Optics RC20 telescope on one of the highest areas on earth. 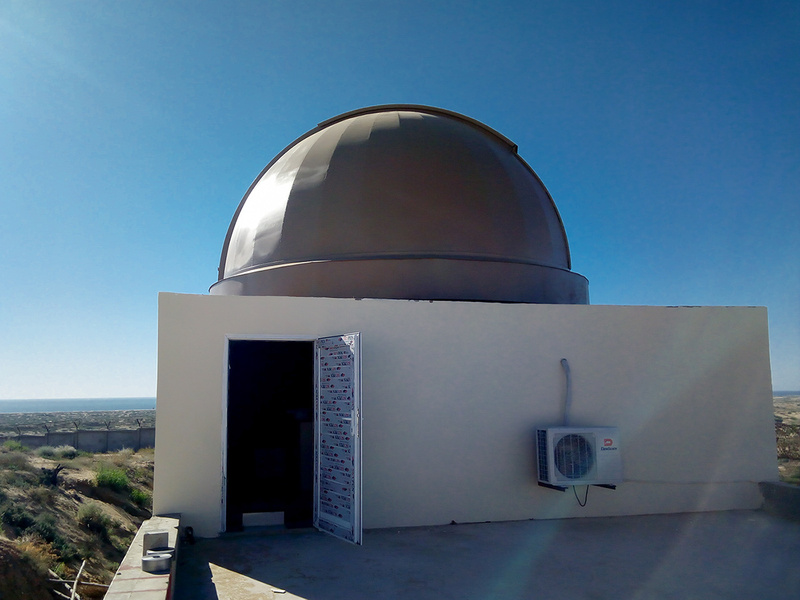 The observatory is located at an altitude of 5100 meters. The district in western Tibet is sparsely populated and it often makes nice and dry weather. However, the temperatures can drop to below minus 30 °C. The delivery of this RC16 telescopes with Zerodur optics performed early 2016. 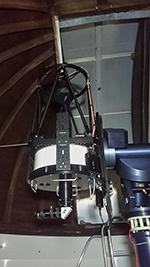 The telescope is used on a Mathis Instruments MI-500 fork mount. 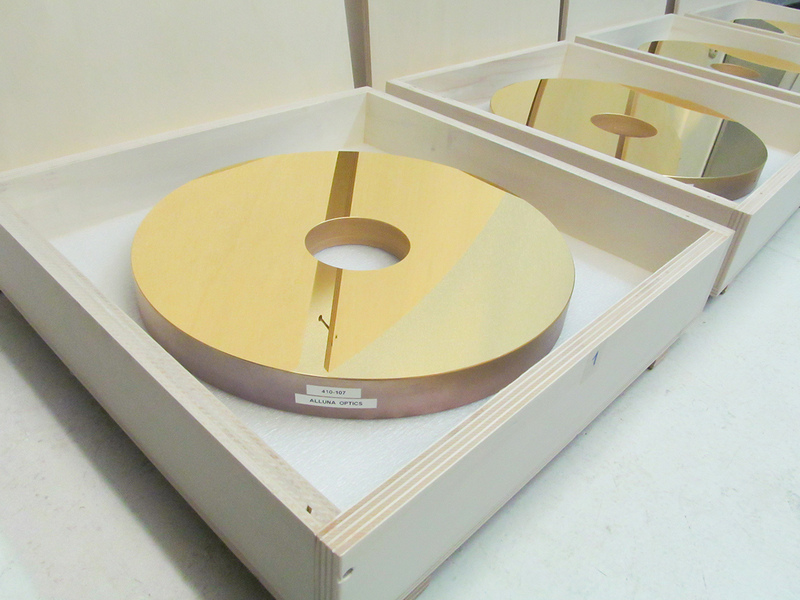 The width of the mounting plates have been adjusted accordingly existing Mathis Mount. Additional mounting plates allow the use of guide tube and weights. The installation was carried out by our representative in Japan. Alluna Optics delivers RC20 Telescope for a new observatory on the grounds of Sacred Heart College in Perth Australia. The new observatory in the school is currently under construction, with completion beginning of 2016. 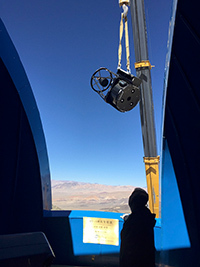 The telescope will be installed in a 5 metre diameter Sirius Observatory dom. 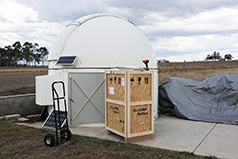 In year 2015 a total of three RC20 and one RC16 telescope have been delivered to Australia. Two of them in the vicinity of Sydney / New South Wales and two near to Perth / Western Australia. Currently is another Ritchey-Chrétien telescope for Australia with us in manufacturing. This telescope goes to a private customer near Perth. Delivered is in the second quarter 2016. Because of the low population density and the favorable climate are large parts of Australia's best suited as a location astronomical telescopes. The Ritchey-Chrétien Alluna 18 inch telescope on the campus of Andres Bello University will be available for the education of students and to support a number of scientific and technological developments in the field of astronomical research projects. The Alluna RC20 telescope is used in the National Observatory near Karachi. 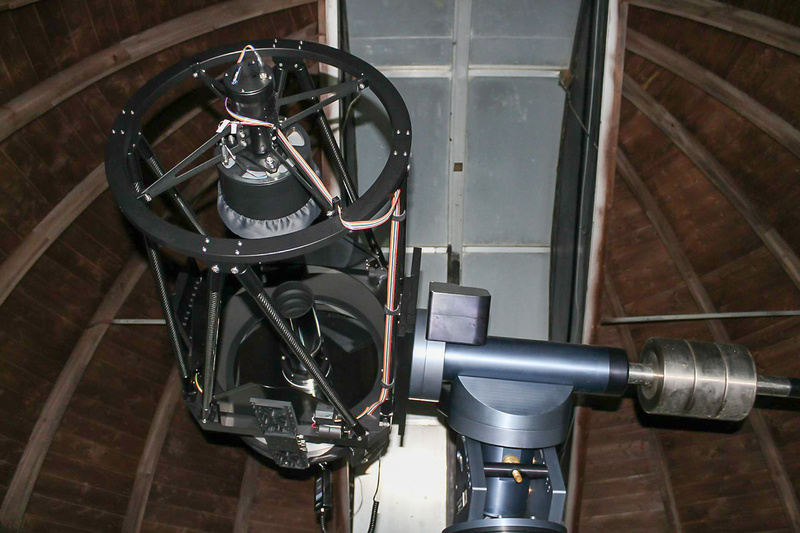 Established for photometric and spectroscopic observations of stars and galaxies. The observatory also serves as an observation and training centre for students as well as the national education and awareness program to promote the astronomy and space travel. 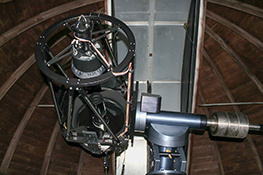 This Newtonian Astrograph with a primary mirror diameter of 460 mm and an aperture ratio of f / 3.6 is located in Neumarkt / Bavaria. 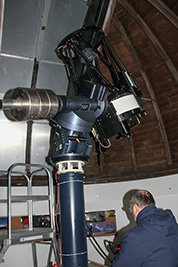 The telescope is installed on a GM3000 HPS (High Precision and Speed) mount. 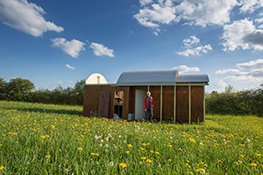 The observatory is privately owned, far from disturbing sources Licher, on a hill. Optimal conditions for astrophotography. 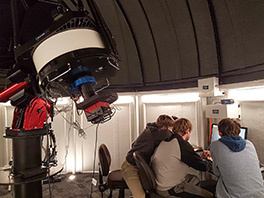 Global Jet-Watch is an exciting new project from Oxford University with schools around the world. 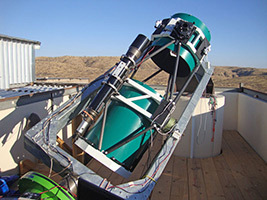 The goal of Global Jet-Watch is the worldwide first continuous round-the-clock monitoring of black holes in our galaxy. 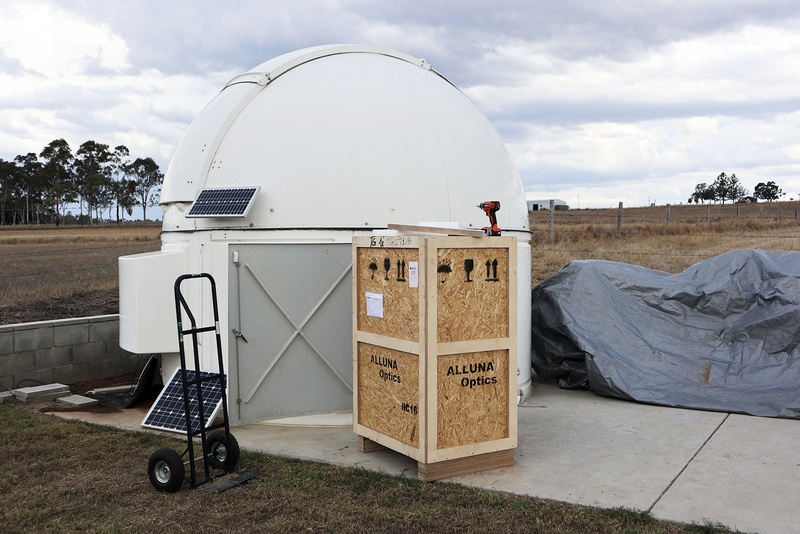 The new Alluna RC20 telescope is located in Western Australia near Perth. 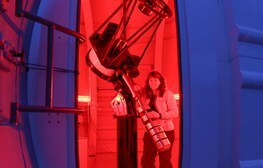 It joins a number of existing 20 inch RC telescopes with locations in India, South Africa, Chile and eastern Australia. 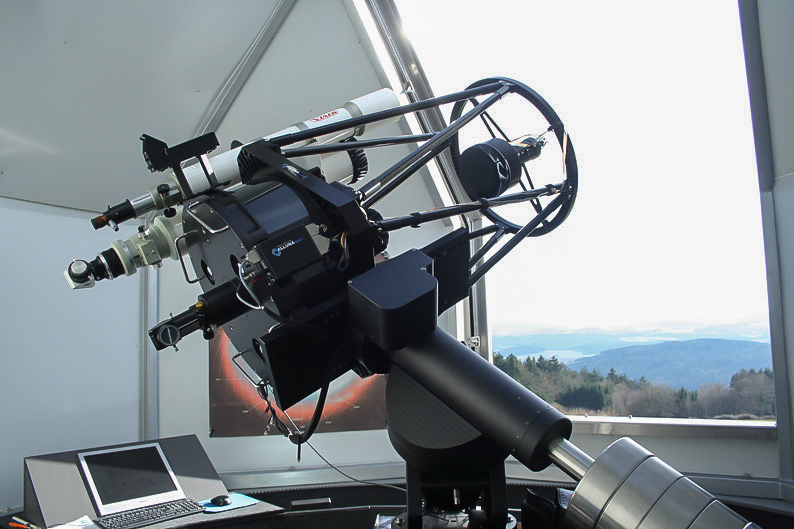 In the new observatory building of the Sternfreunde Cham/Bavaria an Alluna RC20 was installed on a GM 4000 mount in November 2014. 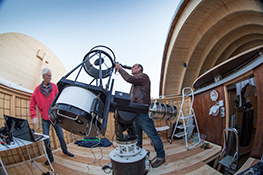 The technical equipment and installation of the mounting and telescope were provided by Astroshop in Landsberg am Lech. 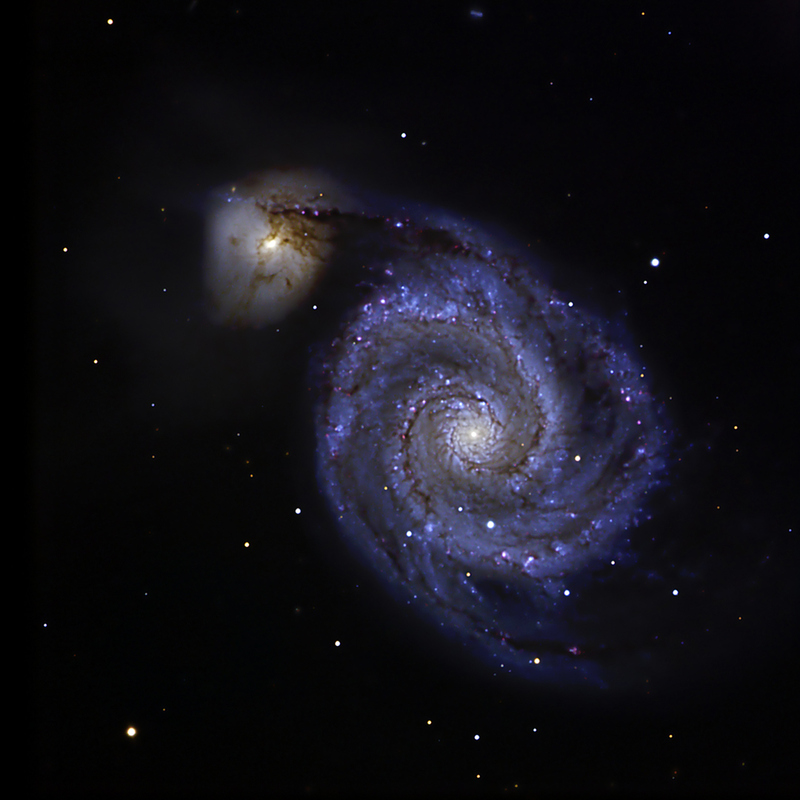 first light M51 / Alois Preis. 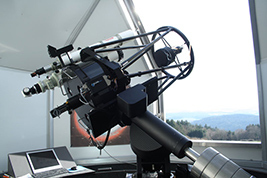 Alluna Optics provides an RC20 telescope for the Hiroshima Astrophysical Science Centre in Japan. To accommodate a larger instrument load of up to 50kg the back of the telescope has been adjusted accordingly. 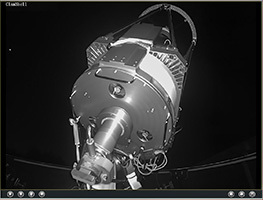 In addition, the telescope received a Zerodur optics with extended back focus at the client’s request. 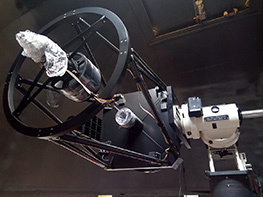 Hinotori is one of the projects of Hiroshima Astrophysical Science Centre, Hiroshima University. A new robotic three colour simultaneously imaging camera is used here. 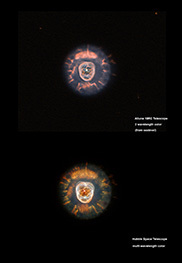 The main purpose of this imaging is to show activity of transient objects. 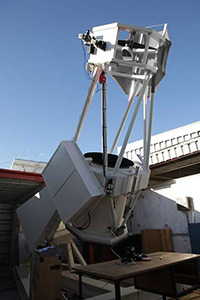 Together with other institutions, such as the 1.5-meter Kanata telescope a global network was created for the continuous monitoring of transient objects. 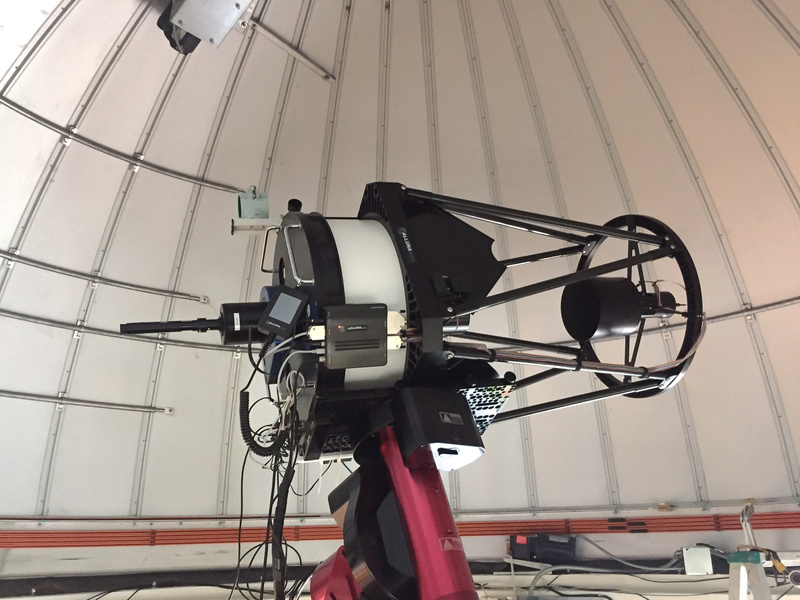 Commissioning for testing 2014 on the1.5 meter Kanata telescope. In 2015, then the installation will be placed at its final location in Tibet. 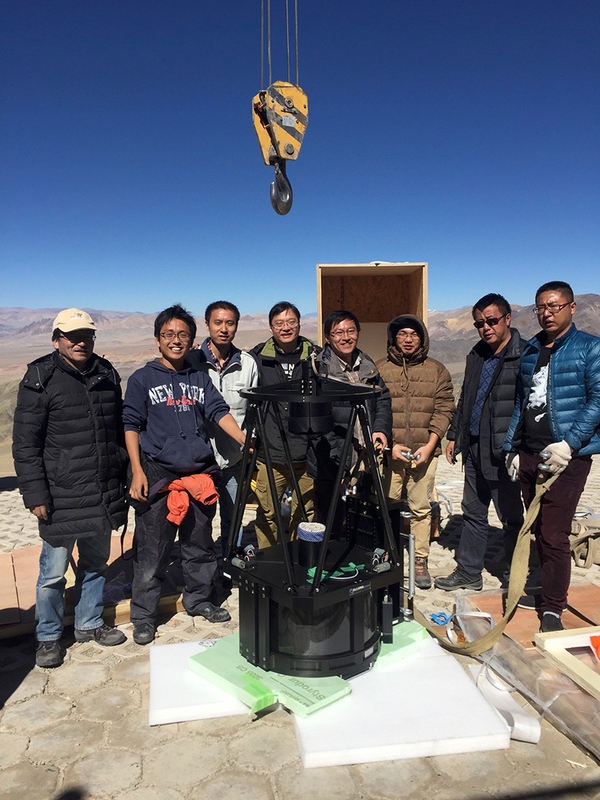 After two Alluna RC18 telescopes have already been successfully commissioned in 2012 near Beijing for operation, now a repeat order for another identical 18-inch Ritchey-Chrétien telescope has been placed. 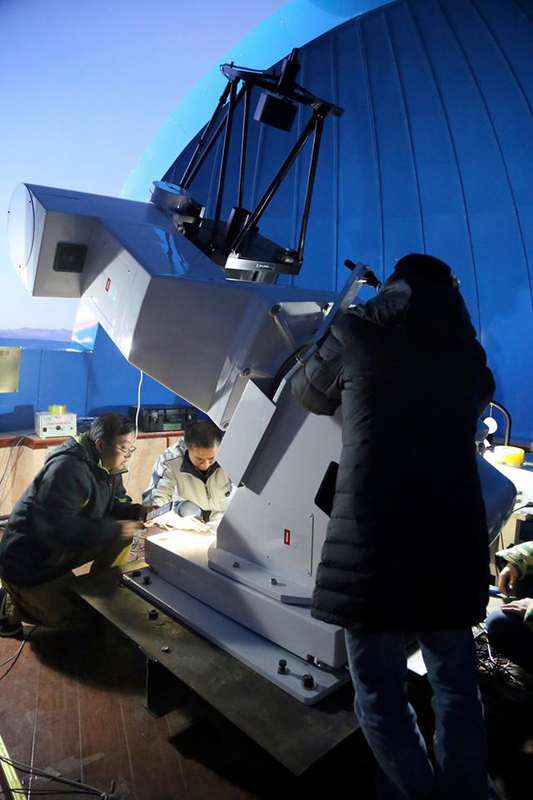 In the greater Beijing area now there are a total of four Alluna Ritchey-Chrétien telescopes for scientific operations. 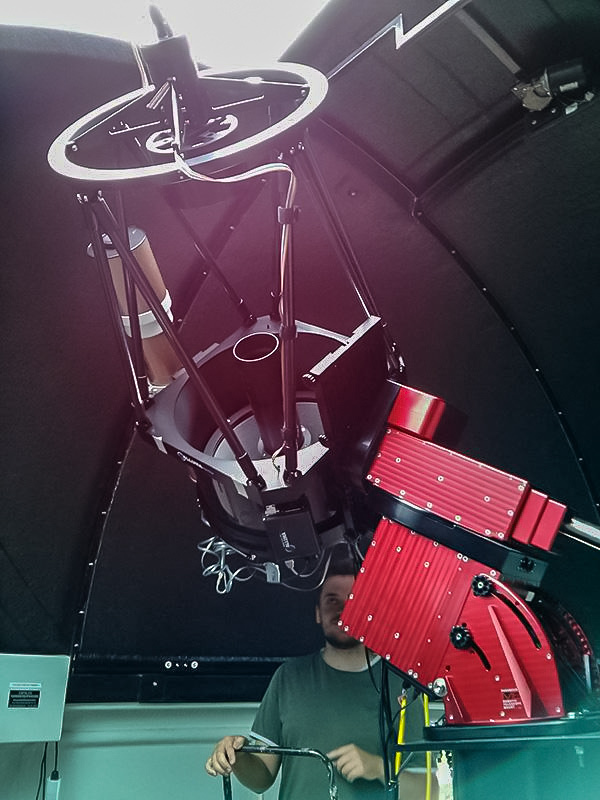 Alluna Optics provides an RC20 telescope for the School of Physics & Astronomy, University of Birmingham. The main application is the education of students, astrophotography and the use of a large spectrograph. 2013, Alluna Optics liefert RC16 Teleskop an die Chinese Academy Of Sciences / Peking. Das Teleskop diehnt zur Ausbildung von Stundenten und wissenschaftlichen Arbeiten. 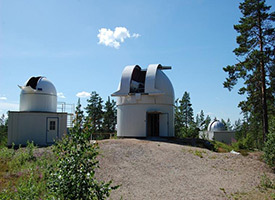 Ursa Astronomical Association is the oldest and largest club for amateur astronomy in Finland. Ursa currently has 17.475 members. 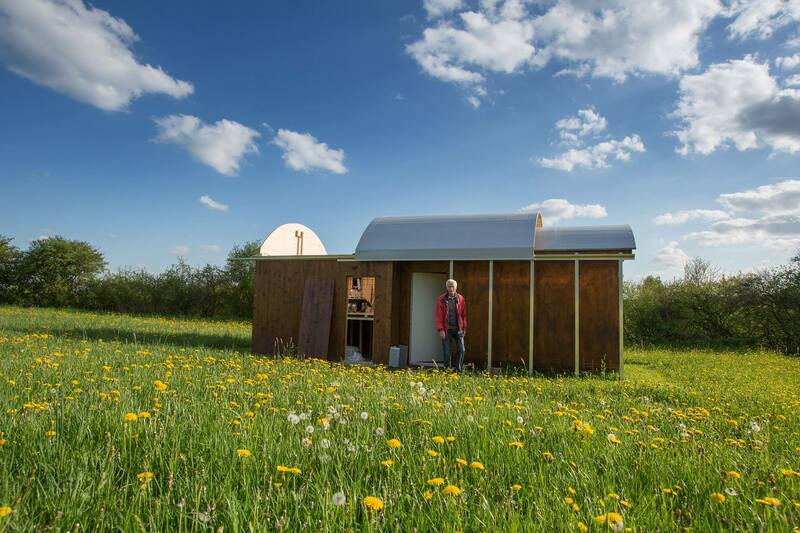 The Ursa goal is to promote astronomical education in Finland and interest in astronomy. 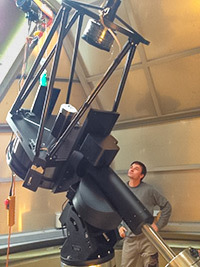 The Ursa Astronomical Association wants to provide the best conditions for amateur astronomy; the Alluna Ritchey-Chrétien telescope on a Paramount ME is used mainly for photography. Alluna Optics provides two identical RC 18 telescopes for observatories near Hong Kong. Unfortunately, we have no evidence of the use of the telescopes. 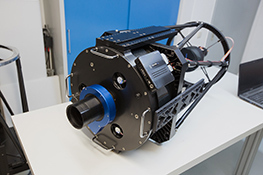 In September 2015, the RC20 of the Zeiss-mount is moved to a modern Mount of GM4000HPS. The column was replaced with a more stable version. Without Guiding exposure times of 10 minutes have already, with the GM4000 mount at 3,000 mm focal length possible. 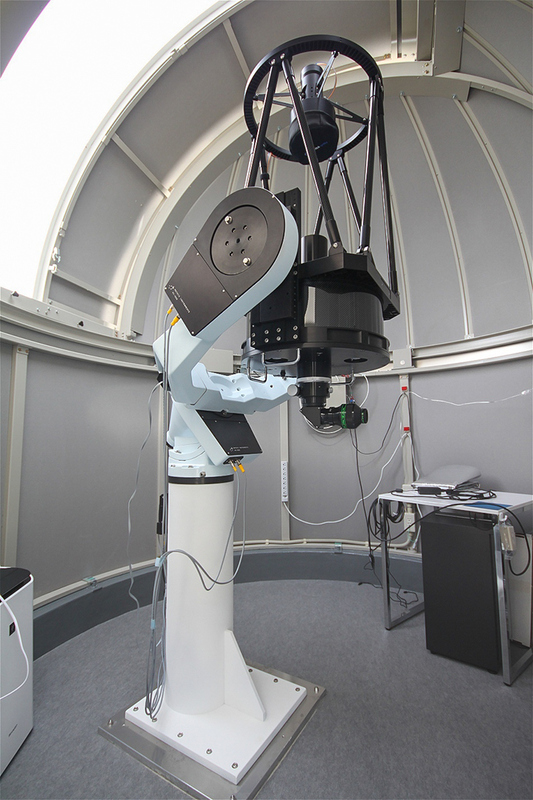 "ATA50" is the new telescope of the University of Erzurum and serves scientific research and training in the field of astronomy and astrophysics. 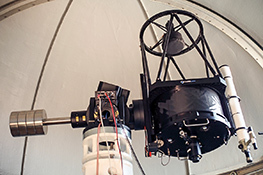 The observatory is located at a high altitude and due to the small number of cloudy days, the 20-inch Ritchey-Chrétien telescope can be used efficiently all year round. The inauguration took place in September 2012. Also in 2012 more Alluna Ritchey-Chrétien telescopes of sizes 16, 18 and 20 inches were delivered to private amateur astronomers. 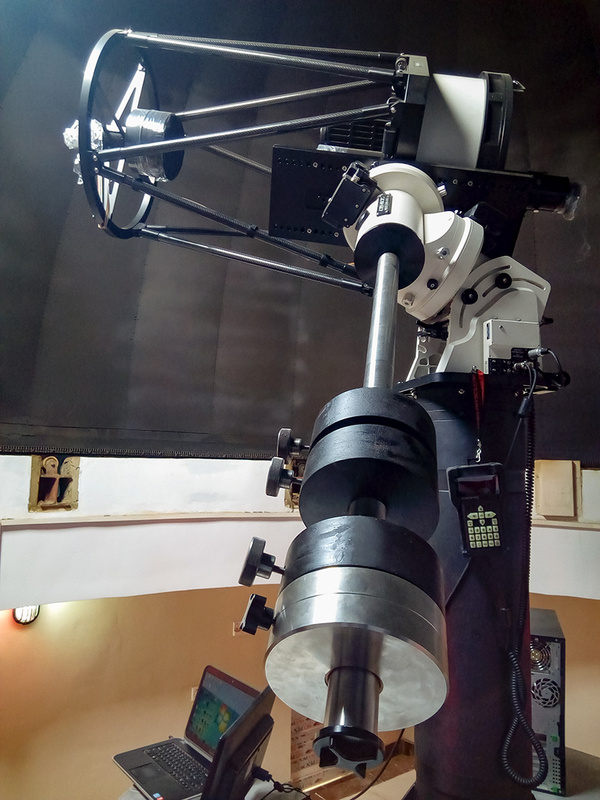 For the most part, the telescopes are used for astrophotography graphical applications with large CCD cameras and our 4" field corrector and/or .74x reducer. 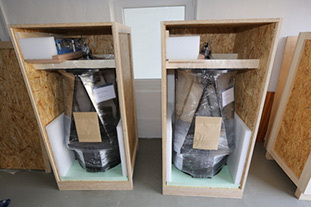 The customers came from different countries such as Austria, France, Belgium, Spain and Germany as well as from Asia. The new telescopes in the amateur and semi-amateur scene are attracting ever greater interest and we take particular pride in this. 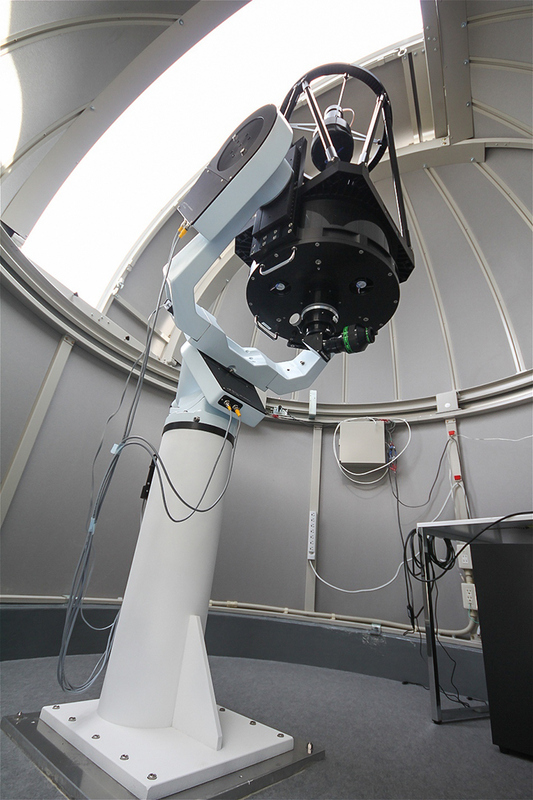 In 2012 on the island of Kinmen belonging to Taiwan in the South China Sea an Alluna RC16 telescope was installed on a Paramount ME. 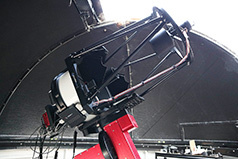 The telescope is used in addition to making astrophotographic recordings, to train students in the field of astronomy. 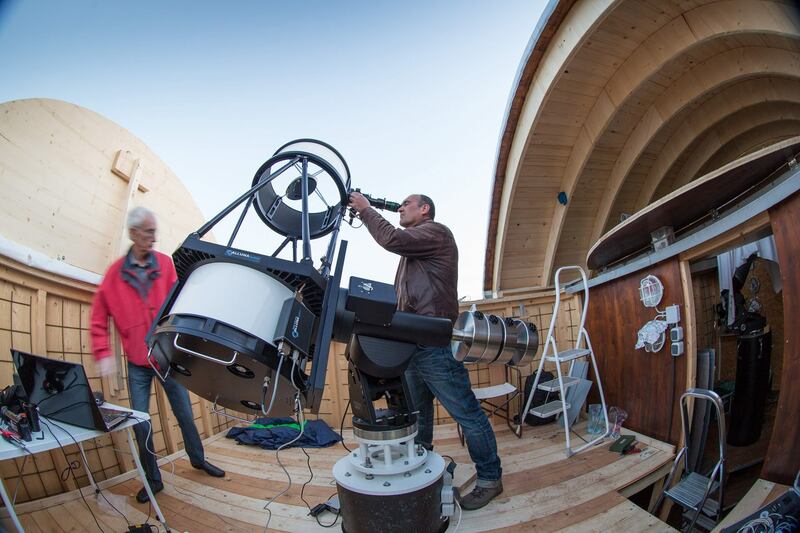 In co-operation as a complete solution for the new Zeiss Planetarium with 170 seats and a dome with a diameter of 16 meters an Alluna RC16 telescope was installed on the roof of the building for the public and for live video transmission. 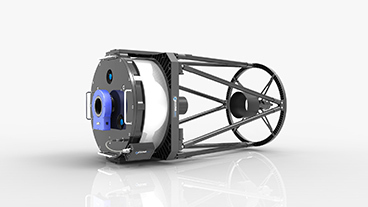 Alluna Optics delivers, in addition to several 16 inch parabolic mirrors, a 16 inch F3.0 astrograph with some technical and visual changes for laser-based stand-off detection. Alluna Optics manufactures a 660 mm Cassegrain Zerodur system for a vacuum telescope. 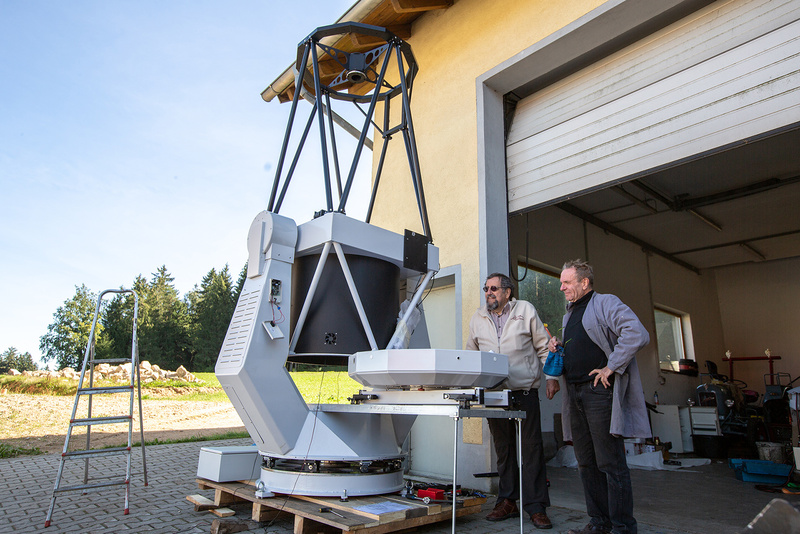 The telescope which is still under construction is a special design and will be installed near Starnberg in Bavaria. The association "International Amateur Observatory" (IAS) provides amateur astronomers with the opportunity to observe through large telescopes under optimal skies by themselves and to carry out scientific work. The primary objective of the IAS is to give amateur astronomers and scientists access to powerful telescopes under the best astronomical conditions. 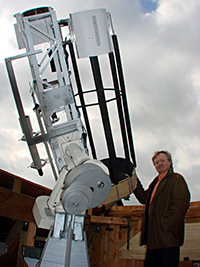 The southern sky, which is not visible from Central Europe, is the focal point of interest. 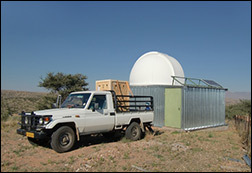 The members have access to telescopes on the grounds of the guest farm Hakos and directly on the Gambsberg in Namibia. After a 15-month planning, construction and commissioning phase, it is now finally ready. 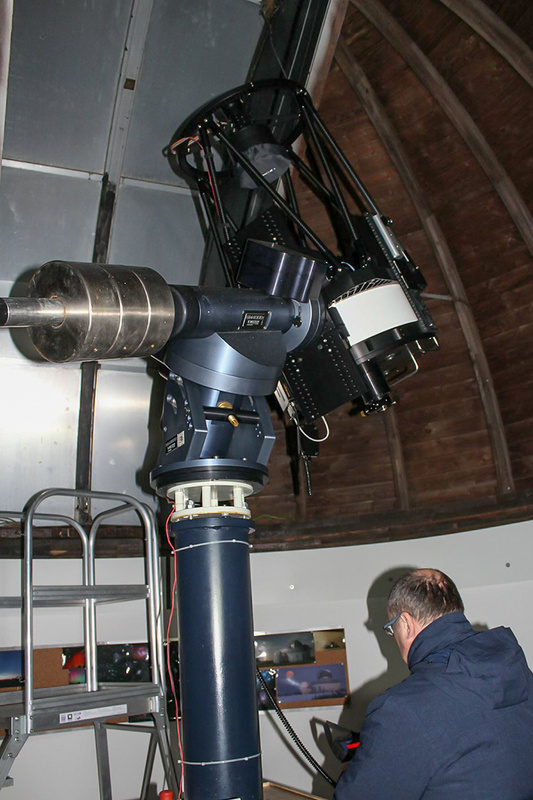 The new 700 mm Newtonian telescope. 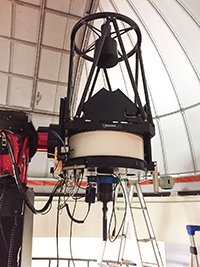 After the 600mm telescope met with some observations on its technical and aesthetic limitations, the decision was made about 1.5 years ago, to design and build a new, larger instrument. 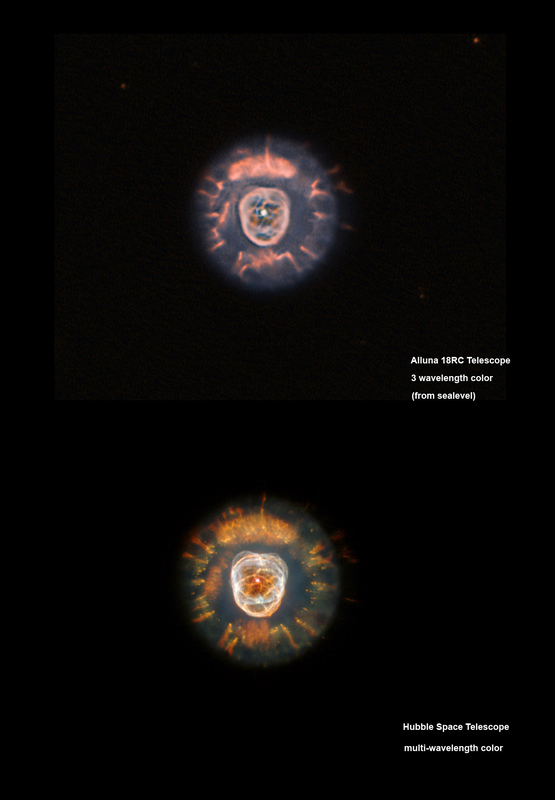 For decades, we observed through four or five in the Basle mountains of Jura or in the Swiss Alps, where there are really dark areas. As a long-standing active photographic amateur astronomer, we know that ultimately the aperture and the quality of the optics as well as the atmospheric seeing determine the quality of high-resolution images. 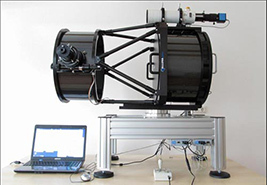 After three decades of experience with refractors the feasibility limits were attained in relation to the lens aperture (d = 225mm), More resolution could only be realized with acceptable cost only using mirror optics.